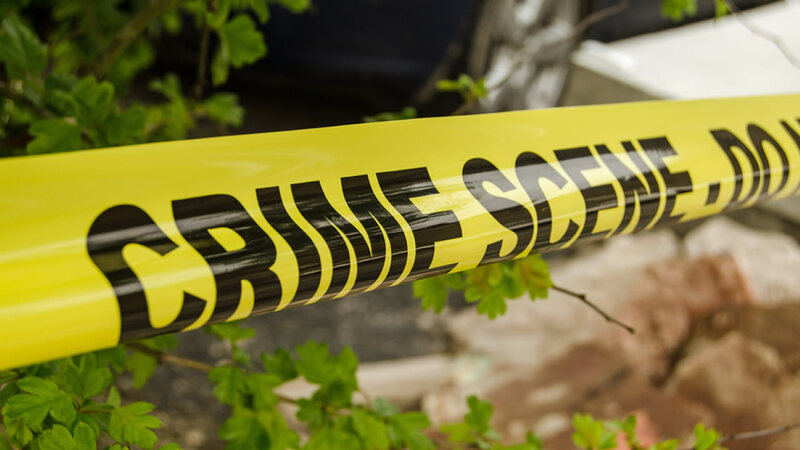 Ellerbe, N.C. -- Authorities in North Carolina are investigating the deaths of two people whose bodies were found inside a car with a small child in the back. The Daily Journal of Richmond County reports the sheriff's office received a report of a wreck on a local road to which the N.C. Highway Patrol was dispatched. Chief Deputy Mark Gulledge said the vehicle left the road and stopped on the edge of some woods. Gulledge said when troopers arrived at the scene on Sunday, they found the bodies of a man and a woman inside the car, as well as a small child in a safety seat in the back. The child was taken to a local hospital as a precaution. The identities of the victims haven't been released.